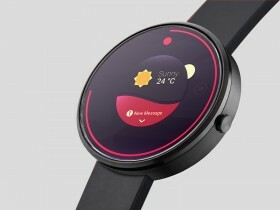 A photorealistic smartwatch mockup for presenting your android apps built with Photoshop smart objects. Free PSD created and released by Joan Sterjo. A photorealistic iPad Pro mockup held by hand providing smart objects to easily replace assets. 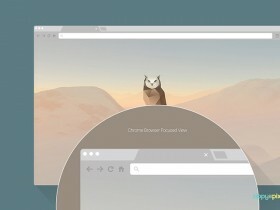 Free PSD released by Tran Mau Tri Tam. 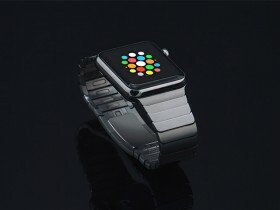 A beautiful collection of 35 Apple Watch photographic mockups to showcase your apps. Free PSD released on 12Rockets. A photographic iPhone 6 mockups providing Photoshop smart objects. 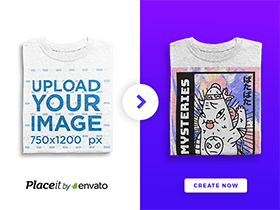 Free PSD created and released by Dmitry Kurash. 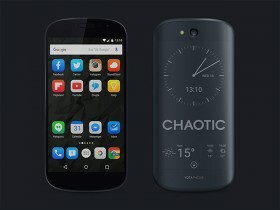 A set of mobile devices mockups including a smartwatch and a black iPhone. Free PSD created and released by Abram Goglanian. 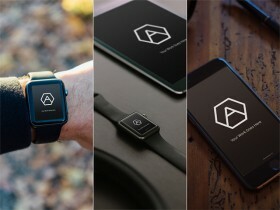 A realistic Apple Watch stainless mockup including Photoshop smart objects to easily replace screens. 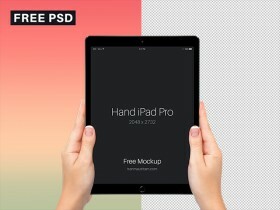 Free PSD released by Anders Jildén. 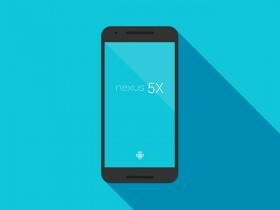 A flat Nexus 5x mockup created with Photoshop vector shapes. 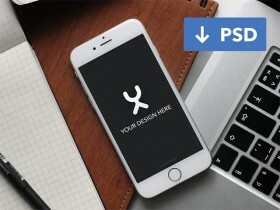 Free PSD created and released by Tyler Gough.